Is it possible to make the gray on the kit to a more blackish color? 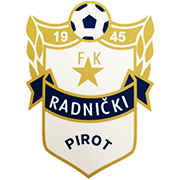 Why natioal kits dont work? I would like it too. 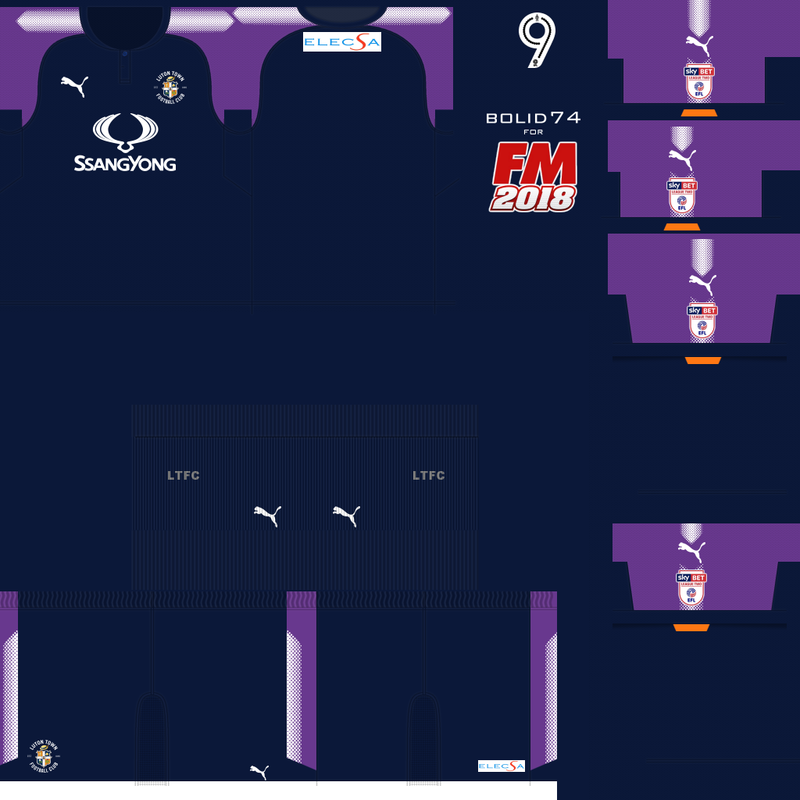 Ok so sat on my desktop is a folder for English League 2 that is about 50% complete but in the old style... should I complete? 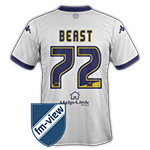 Hi Beast72. I wouldn´t, but it´s your time. 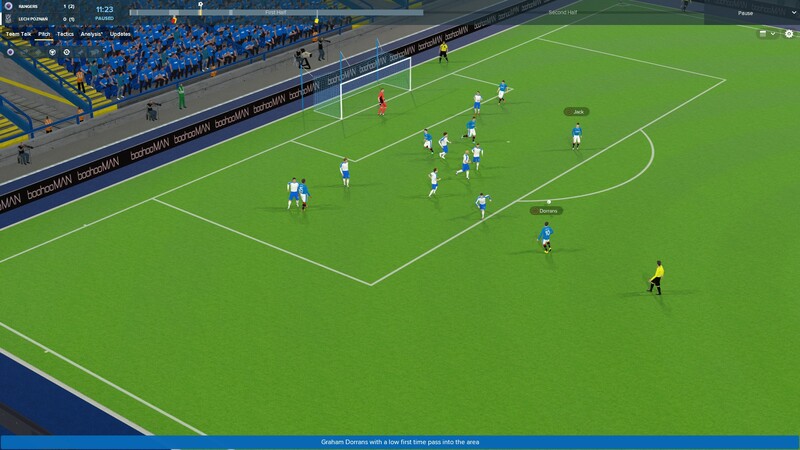 And, a lot of players are still playing FM17. They would be happy if you complete, i think. 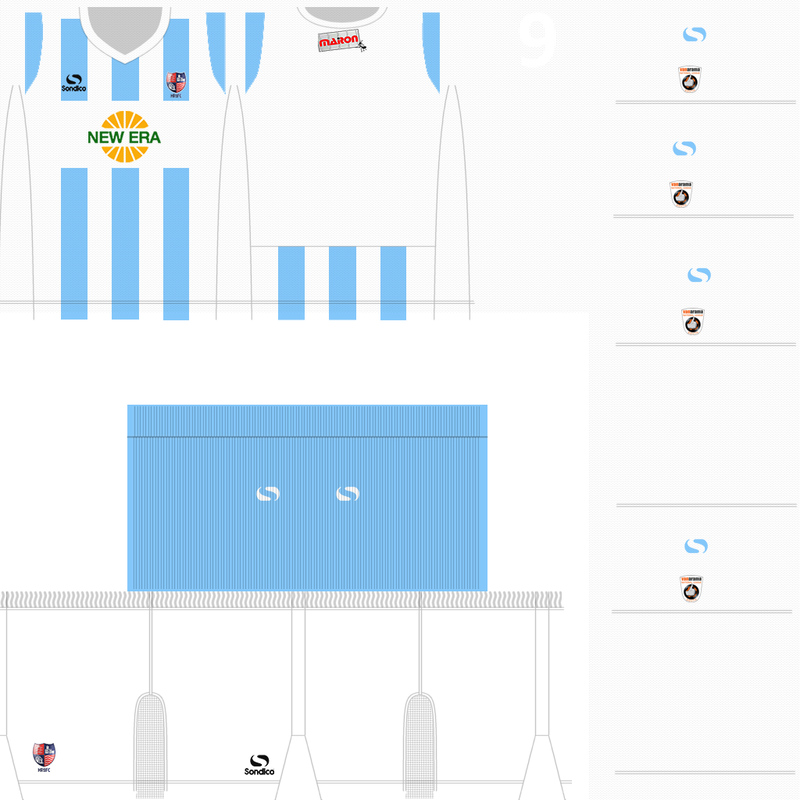 If you are boring, i would like to have the 3d kits for 1860 munich. 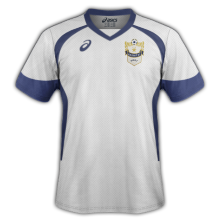 Can anyone make the 3D shirts engine match shirts for KVC Westerlo from the belgium second division for FM18 for me please? 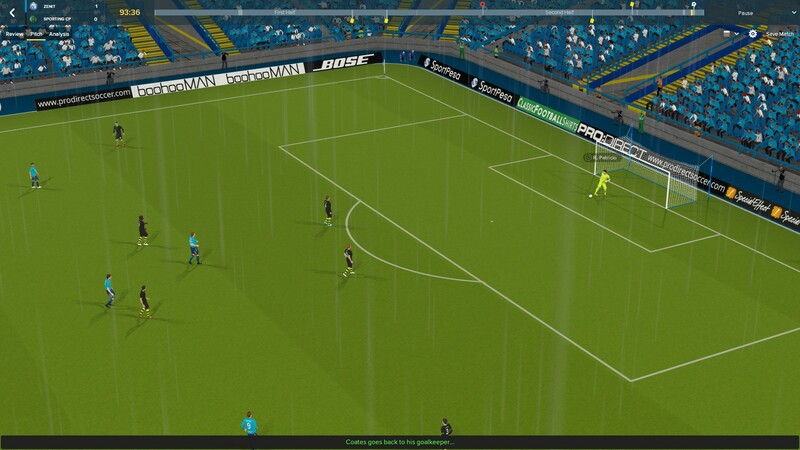 i try to do it with the shirts from FM17 but it doesn't work. 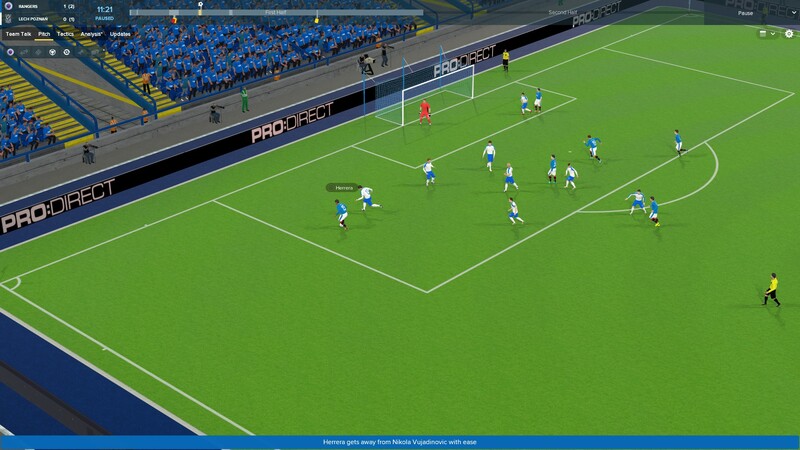 Did you find any pictures of Hampton away (Sondico)? 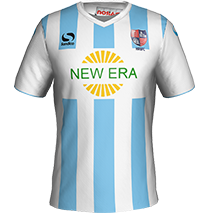 - Hampton will use Sondico away kit in the second half of the season, but played in Macron strip till now. why in game Lech don't have original 3D kits? 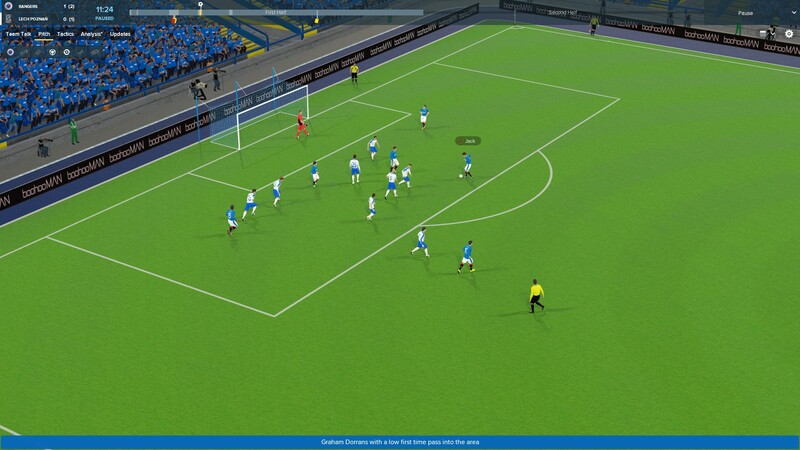 In the FM18 editor go into Gateshead in the clubs, then kits rather than kit combinations, third kit, add new kit, then fiddle about with the colours etc. I am looking for Reading 3D kits. 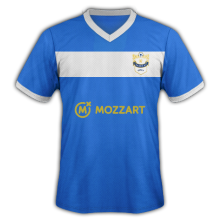 Can anyone make The shirts of kvc Westerlo for me?I want The 3D engine kits plz. 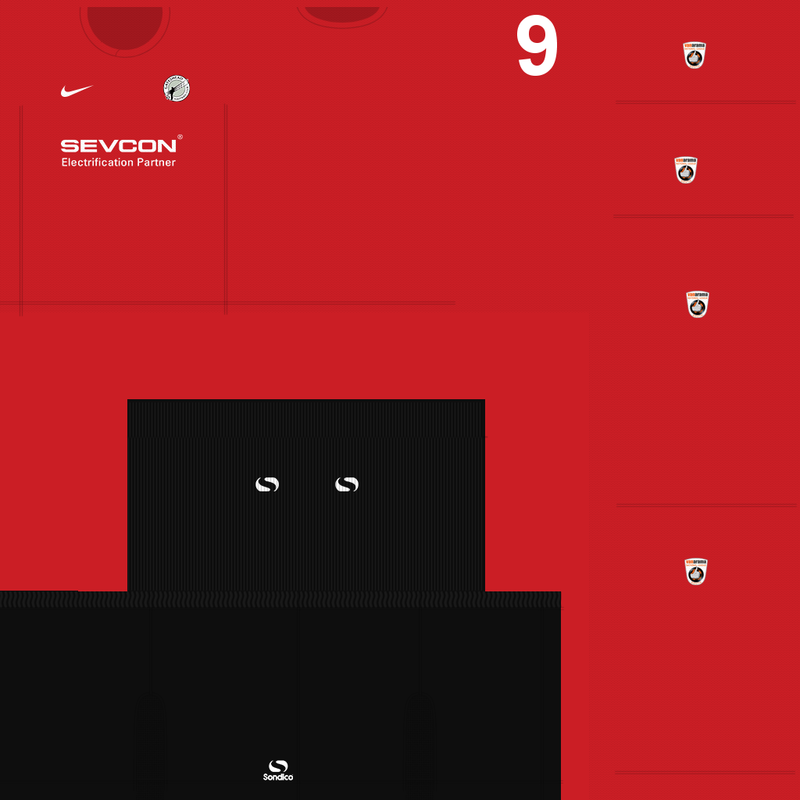 Home kit is in The middle. 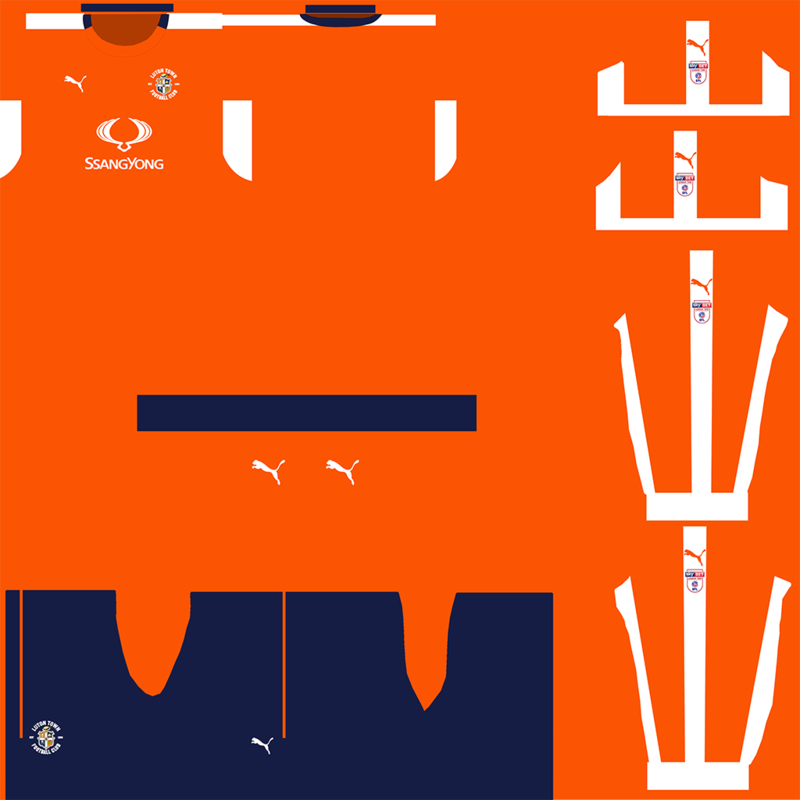 Out of curiosity, anyone has Southampton third kit? ?